I opened my laptop today to find a notification that I was signed out of Airdroid because someone else had signed in on a different computer yesterday. I reset my password right away and everything seemed normal. The only thing I've noticed that's different is that there's a dozen random images in my gallery under a new album "cacheImage". About half the photos are of stylized android keyboards, and another says "Freelance designers wanted by Kika", so it's like someone has an app for specialty keyboards and dropped a bunch of photos into my phone. 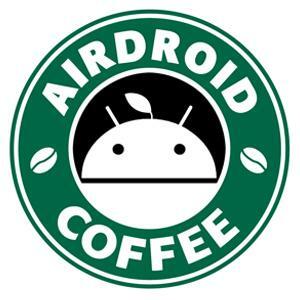 And do you have any AirDroid friends? Check if one of them send you those. Or did you ever browse anything about Kika?